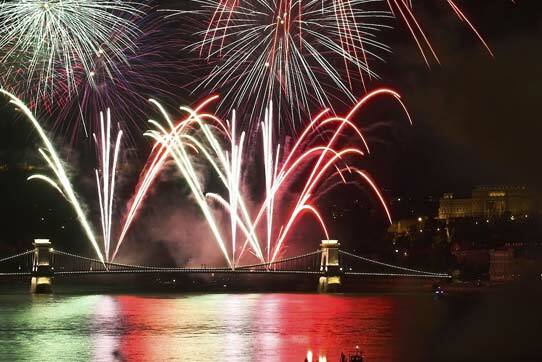 If you plan to celebrate New Year’s Eve in Budapest you won’t be bored. There are plenty of programs to entertain you every year from an upscale ball to local house parties. Let’s not forget the spectacular fireworks at midnight. Hungarians are very good at partying, people who look for every occasion to eat and drink well. One of these special occasions is the last day of the year, Szilveszter in Hungarian language. People start preparing for New Year’s Eve several weeks before. In some popular clubs you have to book your New Year’s Programme months before.